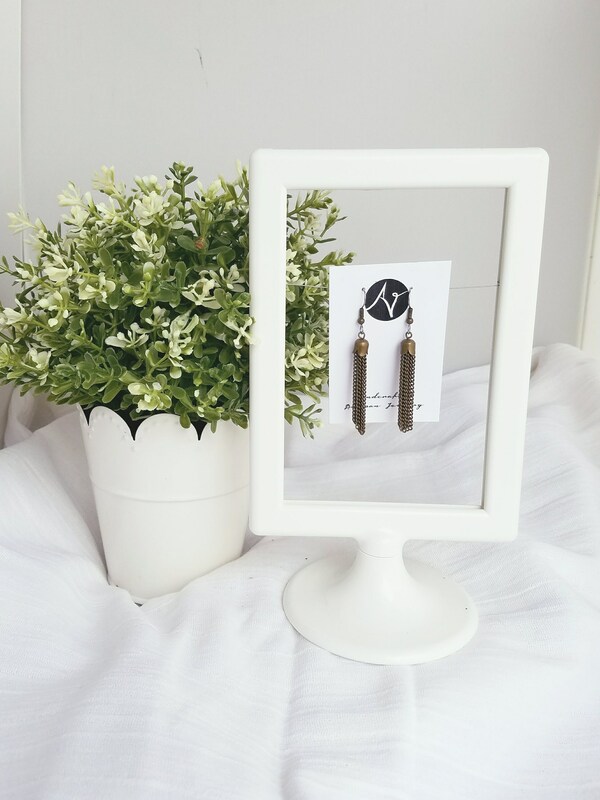 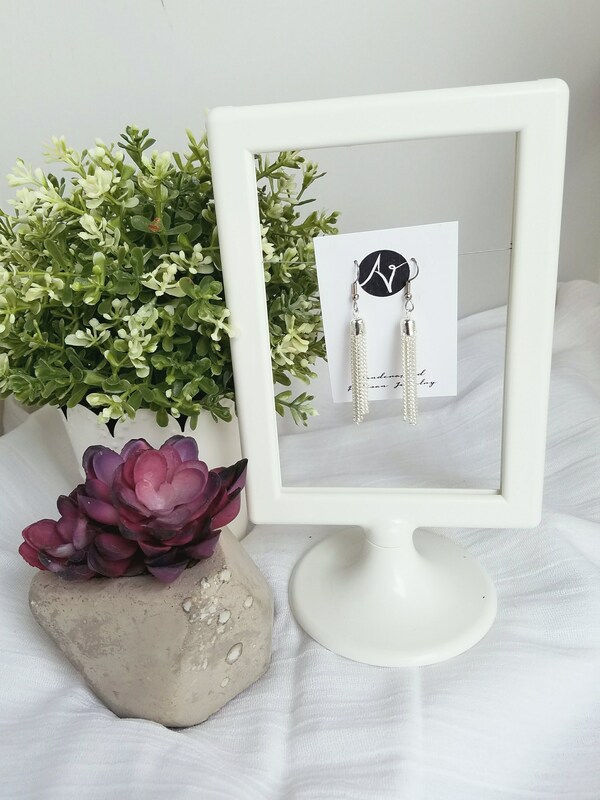 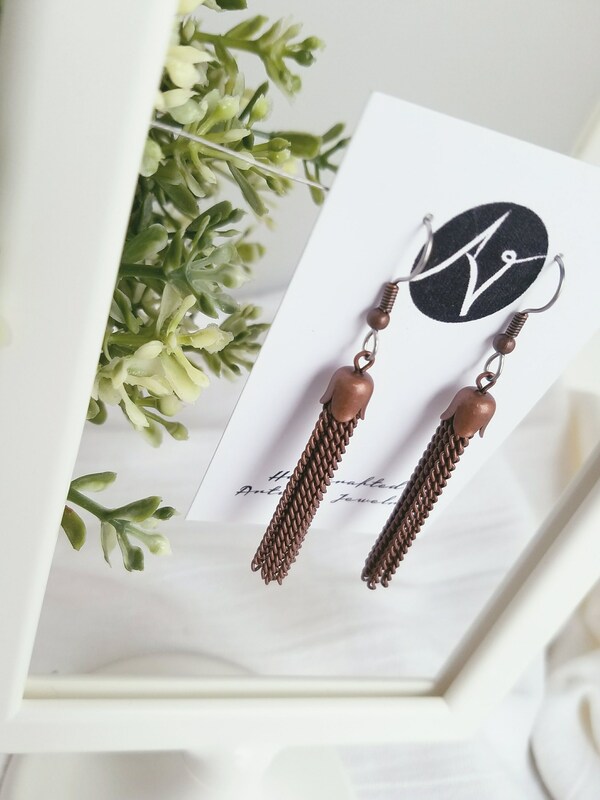 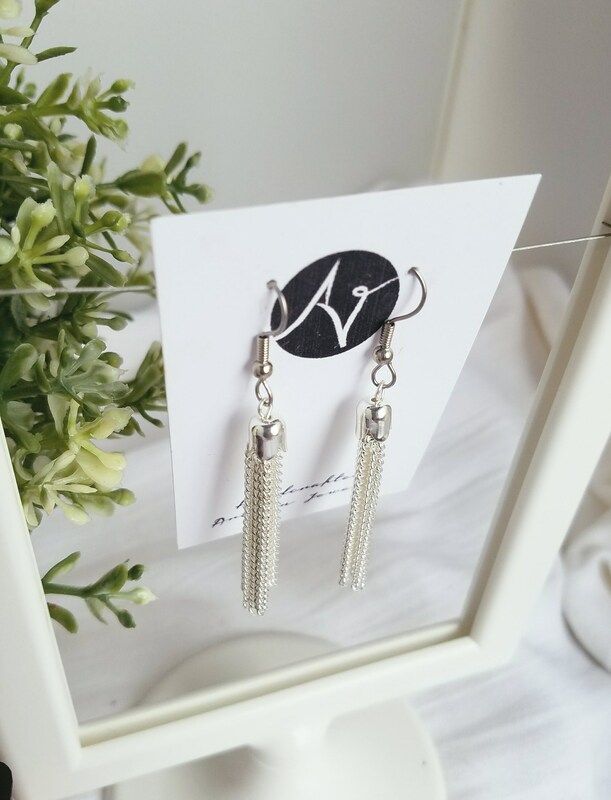 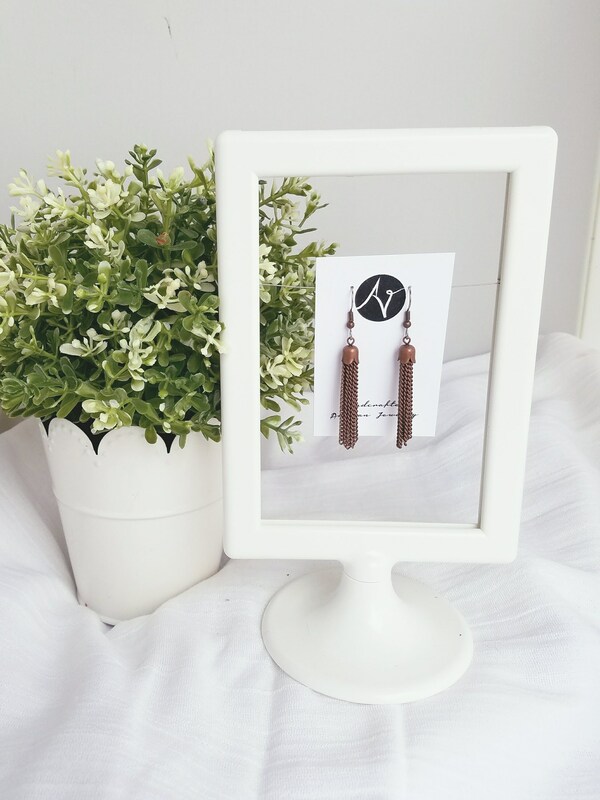 These earrings are perfectly on trend and can be paired with almost any outfit! 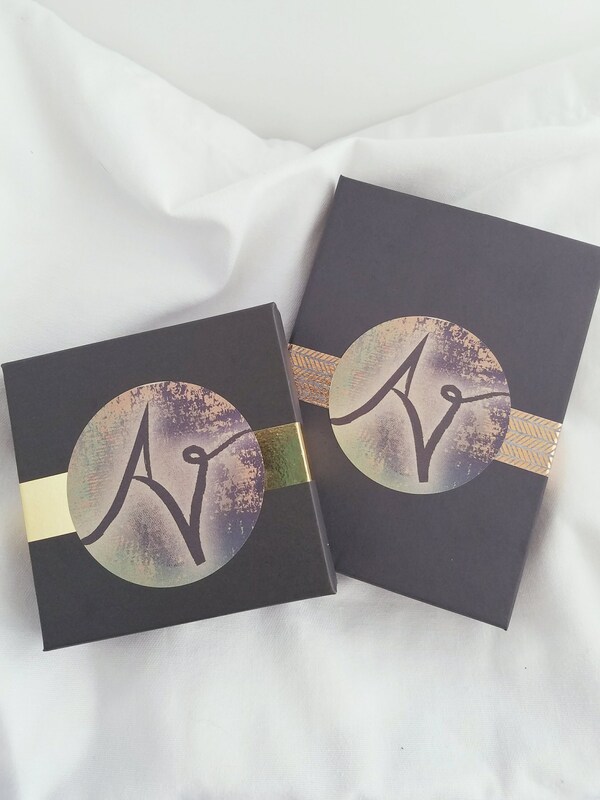 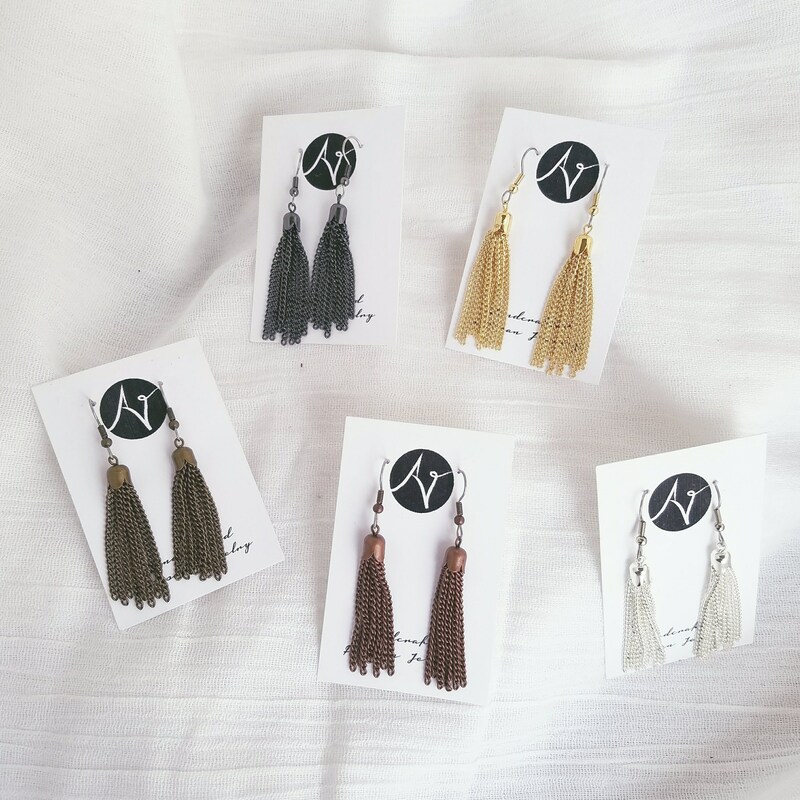 Choose from gold, silver, antique brass, antique copper or gunmetal. 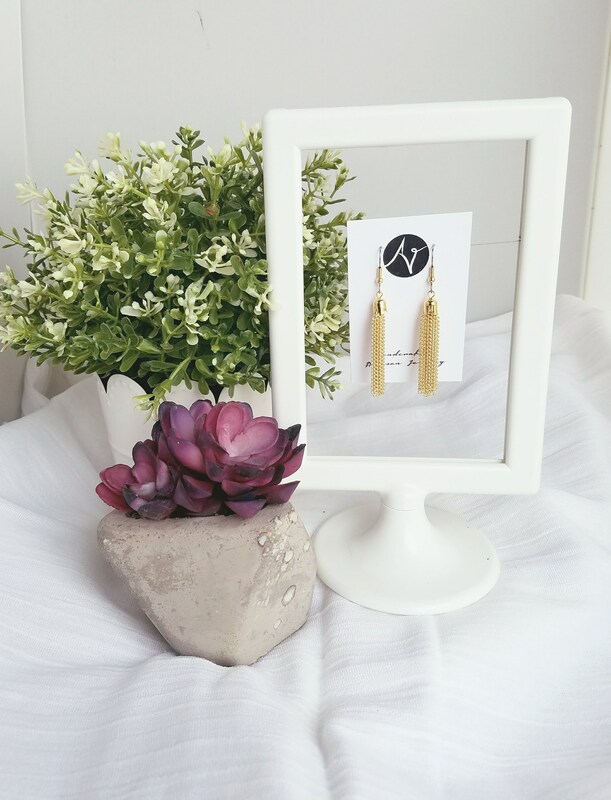 All styles come with hypoallergenic surgical steel ear wires.